A newish post over at Bethesda's Blog is pretty much trying to sell you on the Prima Guide for New Vegas. Sorta iffy as interesting news in and of itself, but a few things leak around the edges. Mentions of a Reloading Bench and skinning and tanning hides certainly cought my eye. The article also has two screenshots I haven't seen previously. 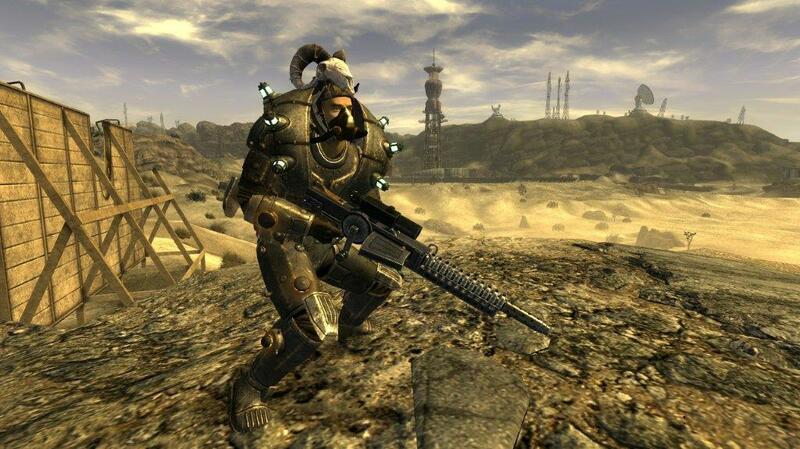 The first seems to support the return of classic Enclave armor, though it looks like a FO3 tesla style variant. 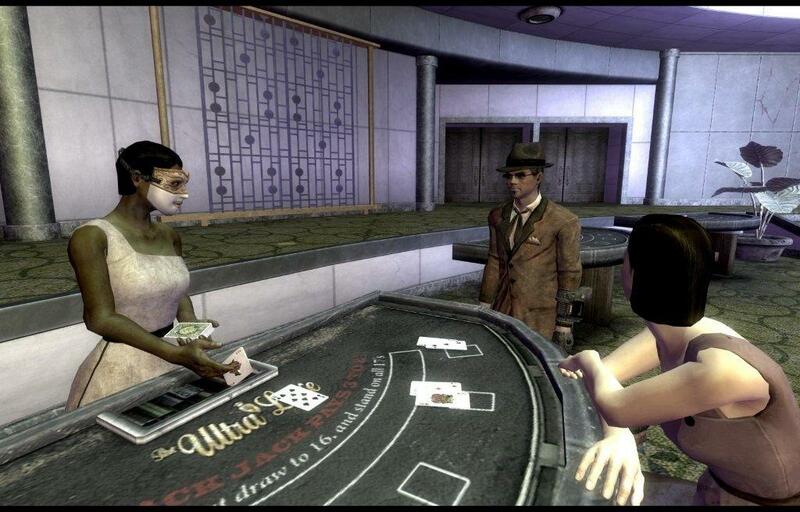 The second features a dealer wearing a porcelain mask.Okay then.Check out the article Here.